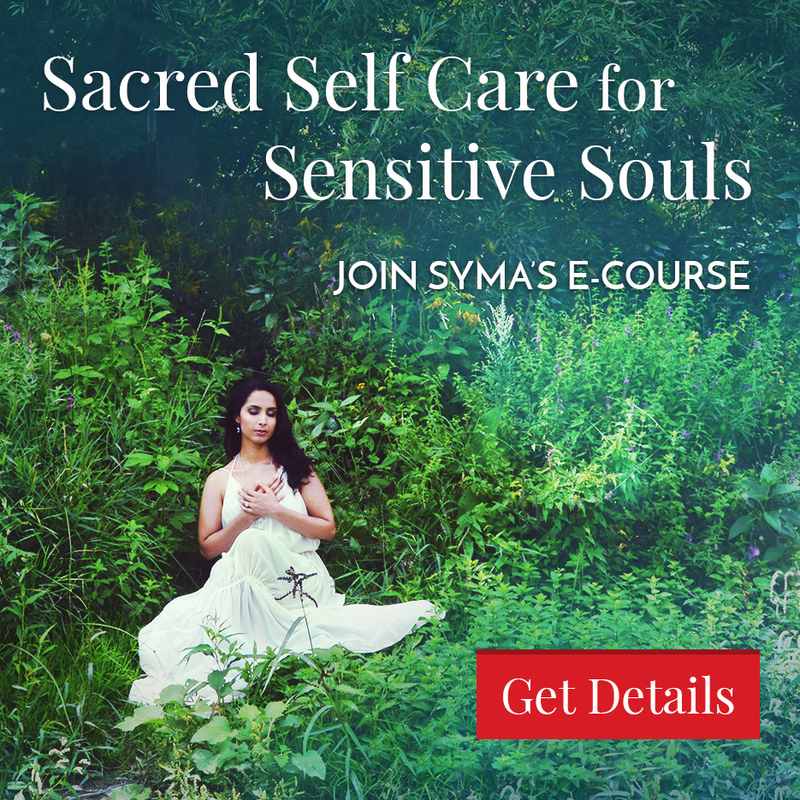 Manifest love like a Goddess as Syma shares how to embody the Goddess of love, Aphrodite, to attract your soulmate and the ultimate divine romantic relationship. 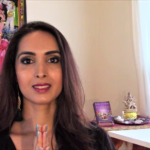 Syma discusses sacred feminine wisdom on how to heal your past and open your mind, heart, body and spirit to joyfully receive your beloved right partner. 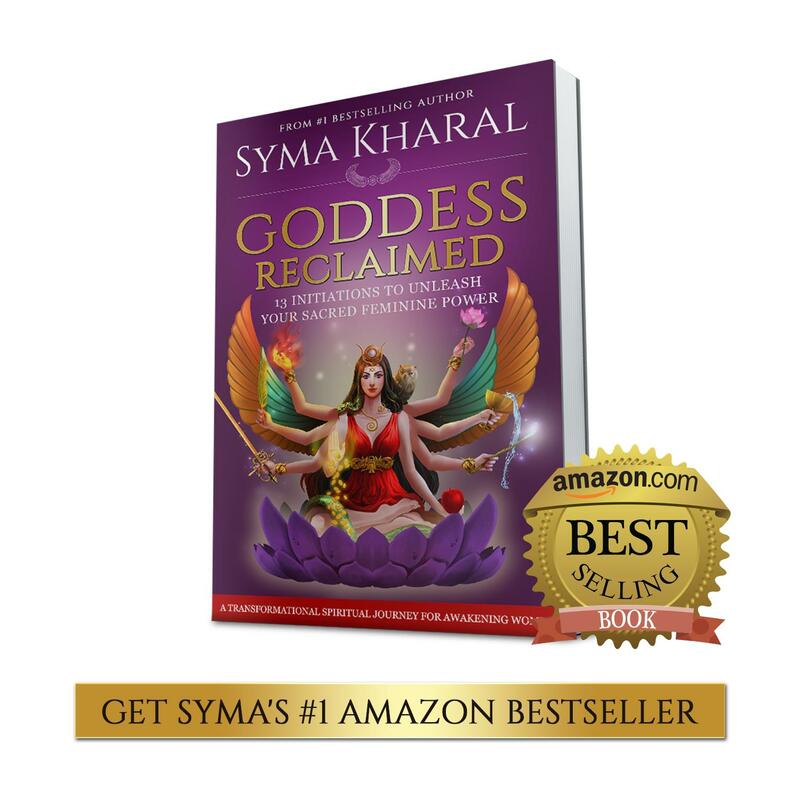 Buy Syma’s #1 Amazon Bestselling book, “Manifest Soulmate Love: 8 Essential Steps to Attract Your Beloved” here. 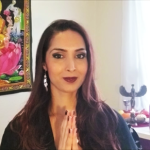 To receive Syma’s one-on-one sacred feminine and spiritual support to manifest love and attract your soulmate like a Goddess, get started with a Goddess Coaching Session.